China carried out more space launches than Russia in the first half of 2012 for the first time over a six-month period, topping Wednesday an online list of countries sending rockets into orbit. On the list compiled by the Energomash rocket engine company and posted on its website, China led with 10 launches, Russia was second with nine and the United States came in third with eight. 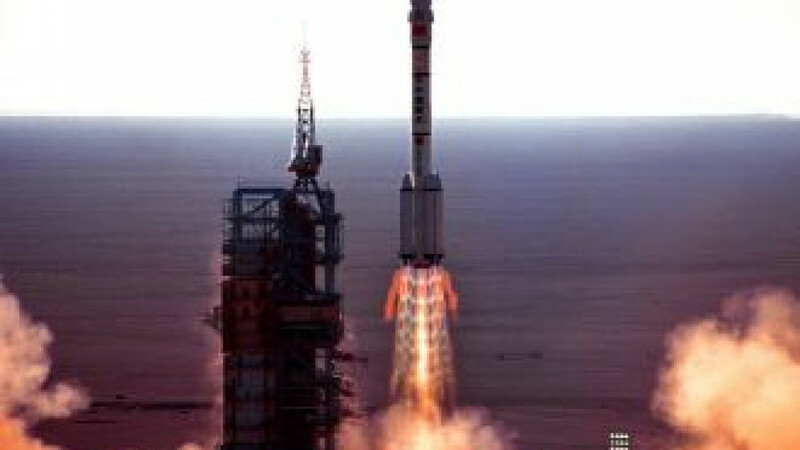 According to Energomash researchers, China used different versions of its Long March boosters to launch its space missions, while Russia deployed its Proton and Soyuz rockets five and four times, respectively. Energomash engines were used by one-third of rockets launches so far this year, the company said. The company produces engines for the Proton, Soyuz and Zenit rockets, as well as the United States' Atlas 5 rocket.